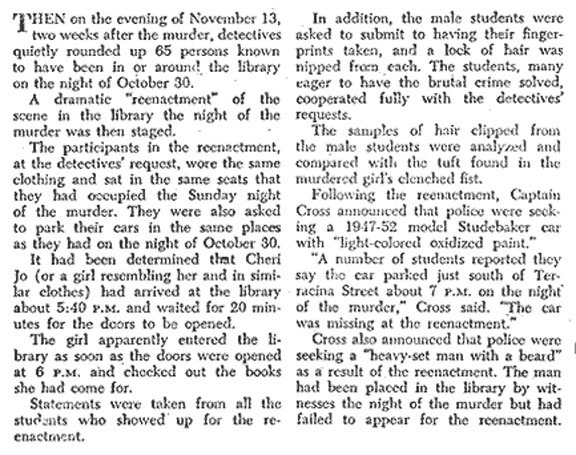 47 years ago, Cheri Jo Bates was murdered near the campus of the Riverside City College library. 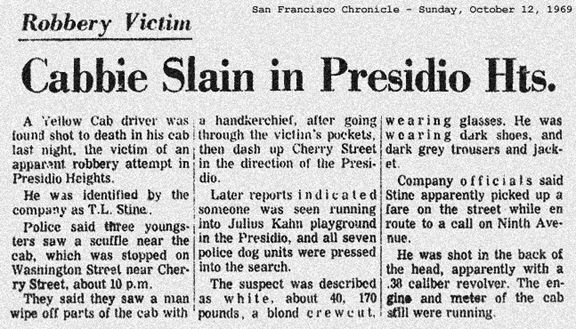 One month after the murder, someone mailed an envelope to the offices of the Riverside Press-Enterprise newspaper. 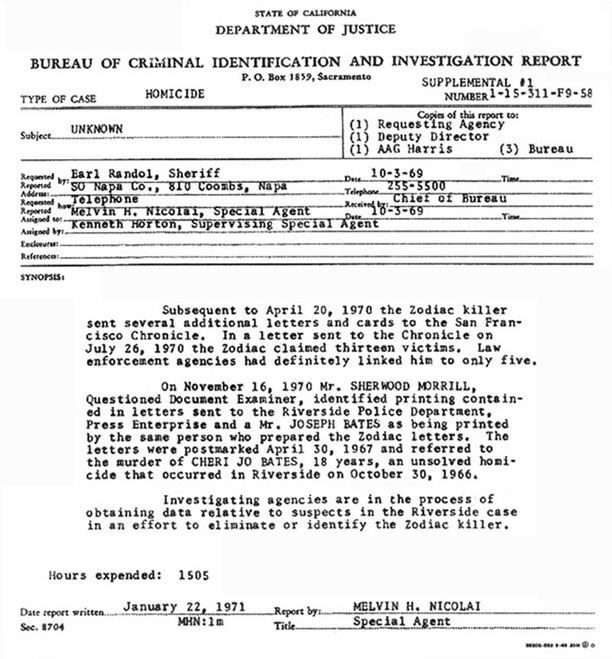 The envelope contained a typed letter titled “The Confession” which included an account of the murder and the warning that more victims were to come. 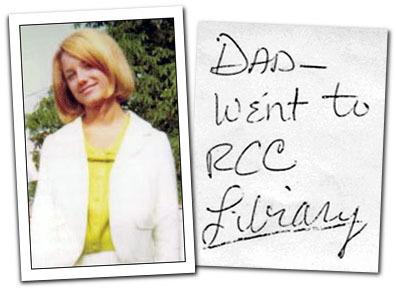 Six months after the murder, someone mailed three handwritten notes to the newspaper, the police and the father of Cheri Jo Bates. The author wrote, “Bates had to die. 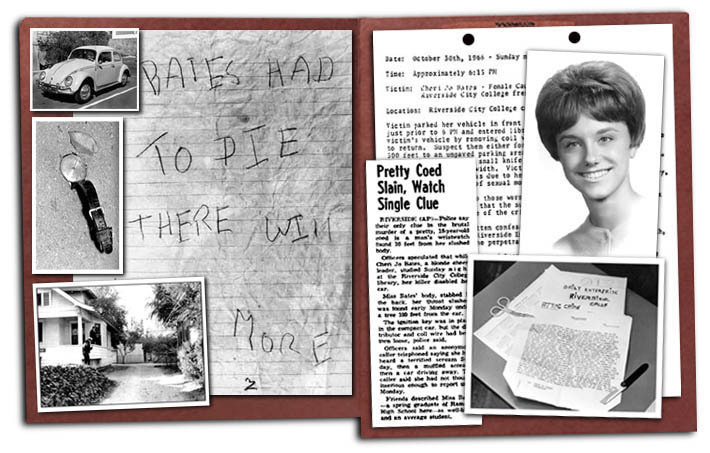 There will be more.” Three years later, the Zodiac surfaced in Northern California with bizarre letters sent to newspapers and a horrific series of seemingly inexplicable murders. 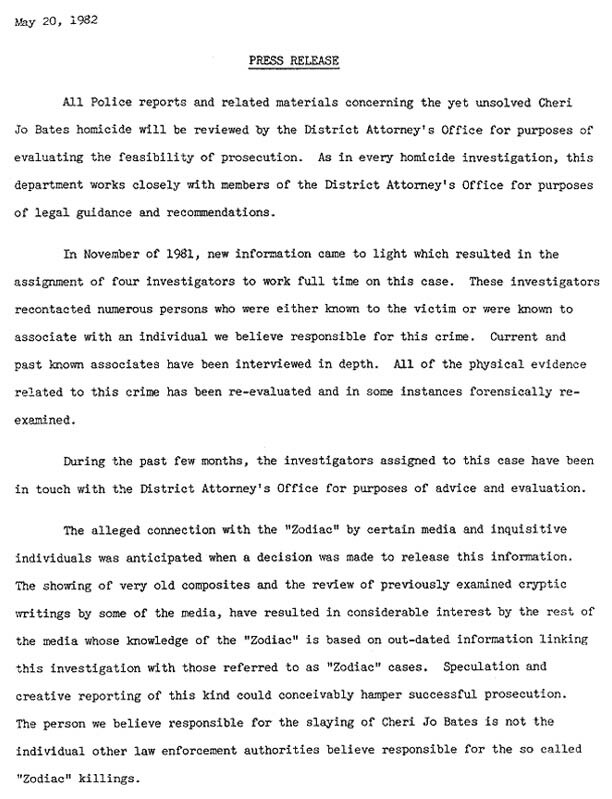 Riverside police contacted Zodiac investigators with the suspicion that their unsolved case was linked to the Zodiac crimes. 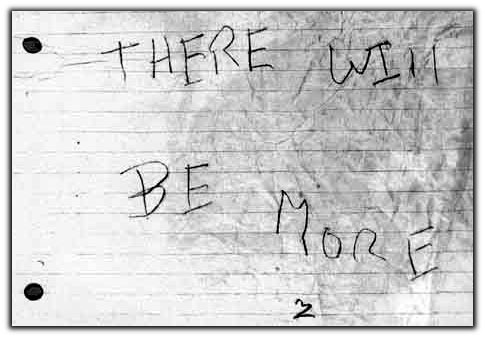 Many investigators believed that the Zodiac had killed Bates and some handwriting experts concluded that the Zodiac was responsible for the Riverside writings. 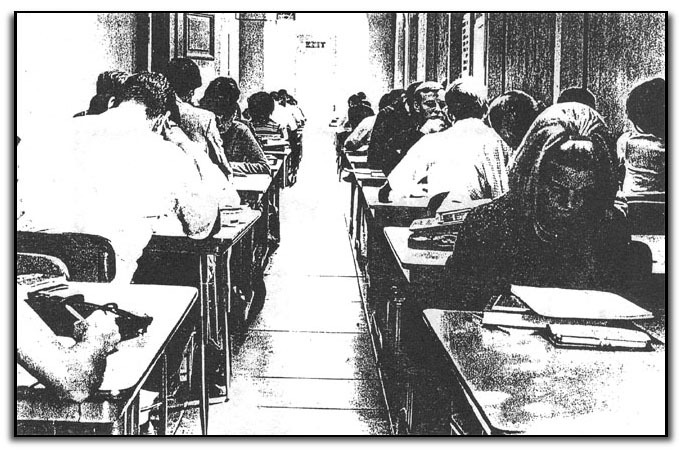 In November 1970, San Francisco Chronicle reporter Paul Avery revealed the so-called “Riverside connection” and Cheri Jo Bates became known as the Zodiac’s first known victim. In one letter, the Zodiac wrote, “I do have to give them credit for stumbling across my riverside activity, but they are only finding the easy ones, there are a hell of a lot more down there.” The Riverside Police Department later declared that Bates had been killed by someone she had known and officially denied that the Zodiac was responsible for the crime. 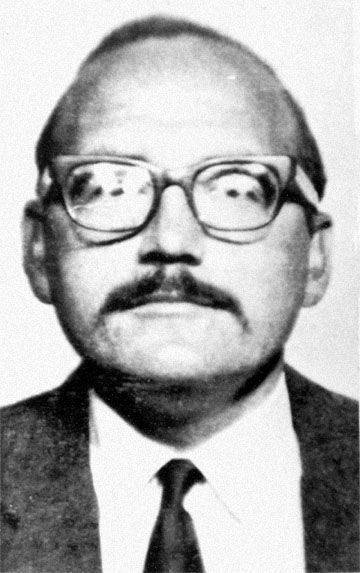 The RPD then discovered that DNA evidence found at the murder scene did not match their suspect, but the department continued to insist that the suspect had killed Bates and the Zodiac was not involved. 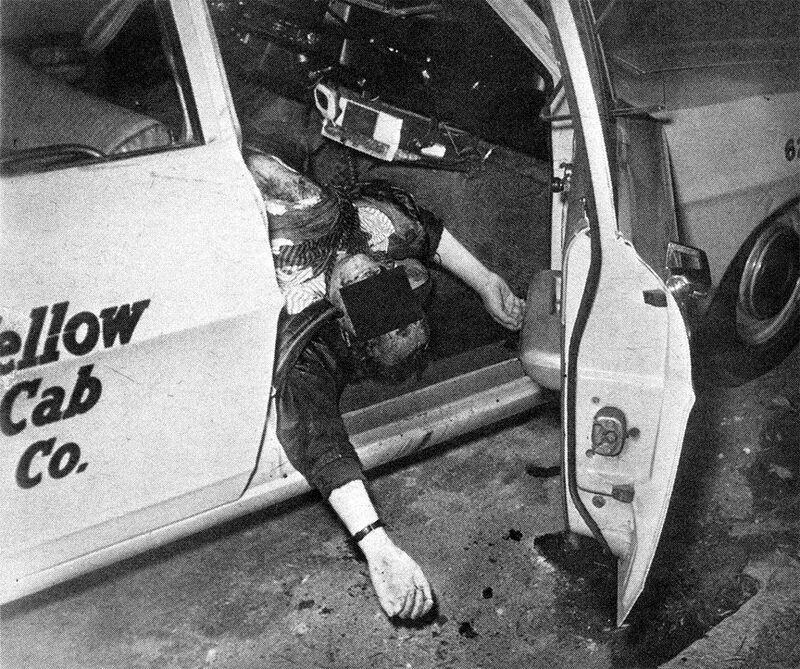 Decades after the murder, the case remains unsolved and the shadow of the Zodiac still haunts this mystery. Read more in the ZodiacKillerFacts blog entry RIVERSIDE ACTIVITY: Unsolved Mysteries.